Formed during 2000, the band members had been active in the scene for almost ten years. They discovered their alchemy during their first rehearsals in 2006 and began to write new material. 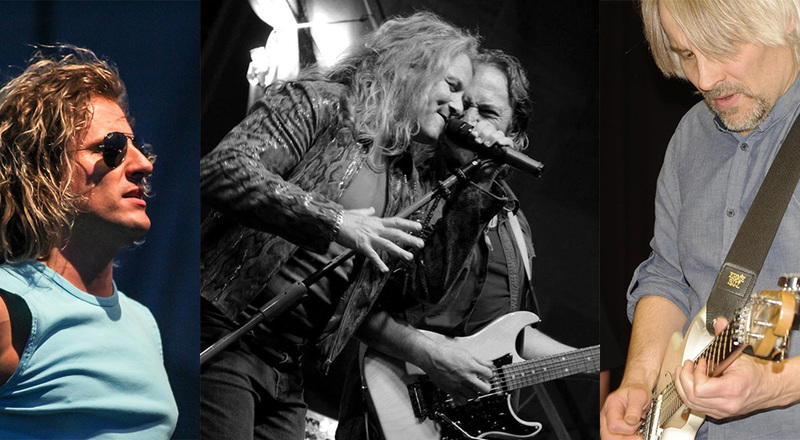 Airbound represents their love of classic AOR and melodic rock music, shown through ten brilliant tracks influenced by the likes of Journey and Survivor. 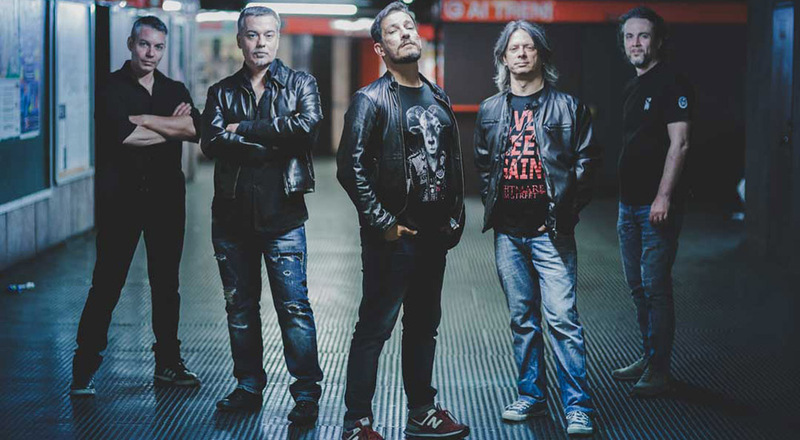 Individually, the members of Airbound developed their artistic careers collaborating with well known names in the Italian mainstream and metal scene (including members from 883, Labyrinth, Vision Divine, Charming Grace, and renowned italian pop producer Filadelfo Castro). 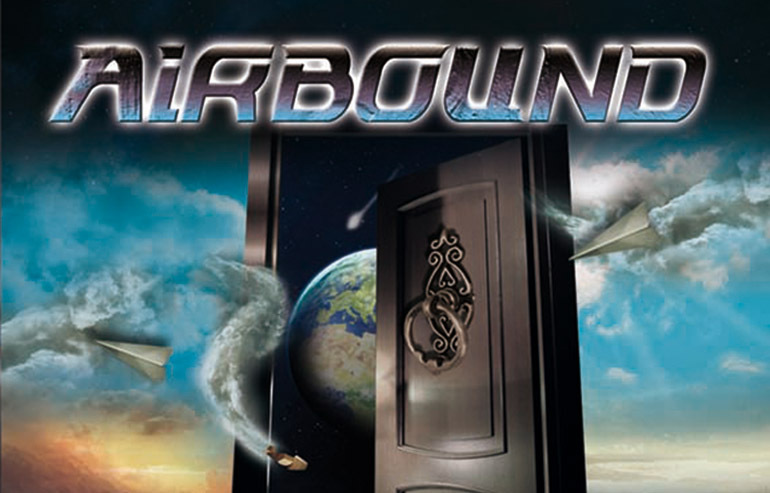 Airbound promises to appeal to classic melodic rock lovers, with brilliant melodies, winning hooks, pompous keyboards, and solid production. Their skilled musicianship brings a return to the great melodic rock sound of the golden years with style, panache, and indomitable passion. 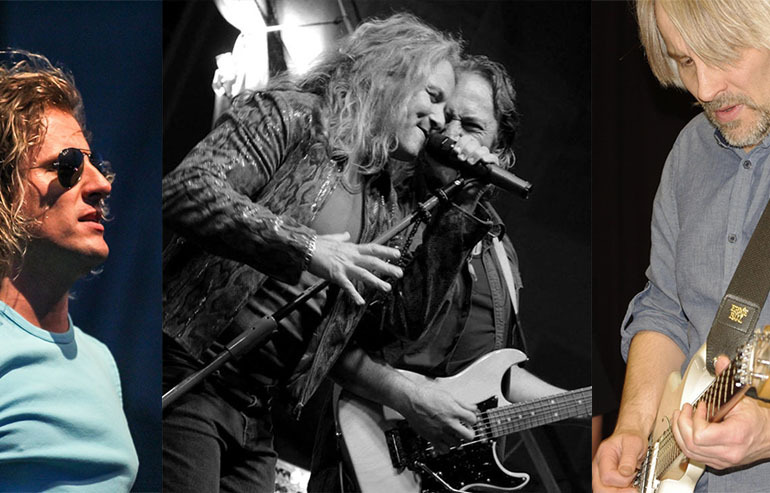 Airbound represents their love of classic AOR and melodic rock music, shown through ten splendid tracks influenced by the likes of Journey and Survivor, but updated with a more contemporary and personal sound. To ensure brilliant studio performances and also an international dimension to their debut, Airbound involved in it as special guests the likes of Sven Larsson (Street Talk, Raintimes, Room Experience), Davide "Dave Rox" Barbieri (Wheels Of Fire, Raintimes, Charming Grace, Room Experience), Mario Percudani (Hungryheart, Shining Line, Ted Poley, Axe) & Josh Zighetti (Hungryheart, Charming Grace), who brought their experience and technical skills in order to perfectly complete a smart and focused melodic rock album. The debut album has been produced by the band itself with the support of sound engineer Oscar Burato, who also mixed and mastered all the tracks in his Atomic Stuff Studio located in Isorella (BS - Italy). All graphics (including the alternative japanese cover artwork) have been designed by Aeglos Art (Viana, Charming Grace, Room Experience, Raintimes), and cd booklet features liner notes by Denis Abello, editor in chief of leading italian rock website Melodicrock.it. 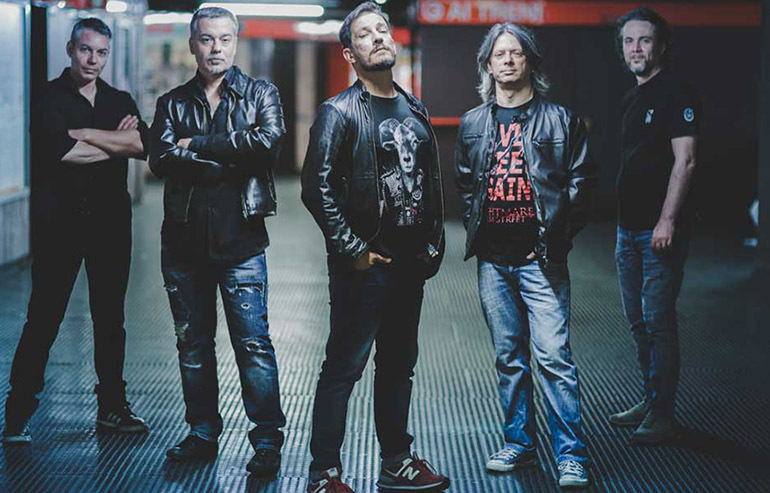 "Airbound" also represents the welcome return on the scene of singer Tomás Borgogna, already known in the underground melodic rock circles for his frontman role in Borgogna's "Something To Lean On", released back in 2010 by Steelheart Records. 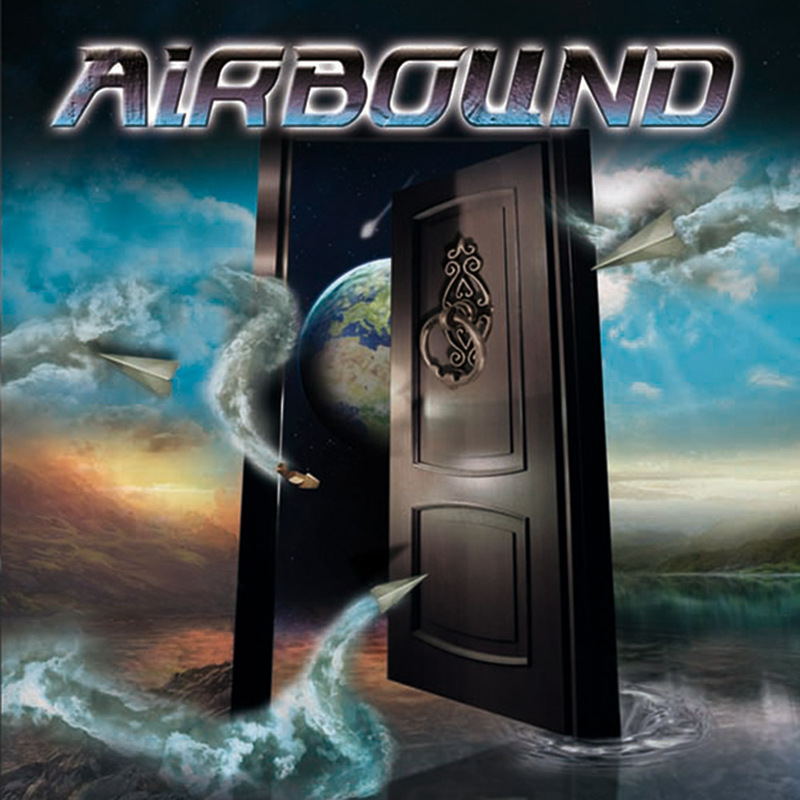 Airbound's first studio effort promises to appeal to classic melodic rock lovers, with brilliant melodies, winning hooks, pompous keyboards, and solid production. Their skilled musicianship brings a return to the great melodic rock sound of the golden years with style, panache, and indomitable passion. Backing Vocals on "The Sun Tomorrow"
Guitar solo (Intro) & Backing Vocals on "Zhaneta"
Guitar solos (Main & Outro) on "Zhaneta"